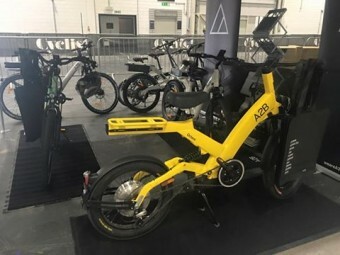 We had a fantastic show at the London Bike Show 2016, met some great people and got some brilliant feedback. 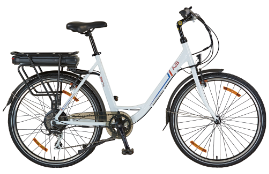 The Entz has strarted rolling out to our dealer network! 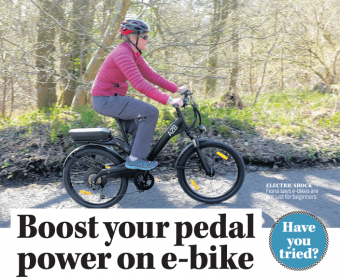 Fiona from the Mail on Sunday takes the Obree out for a spin around the Scottish borders. 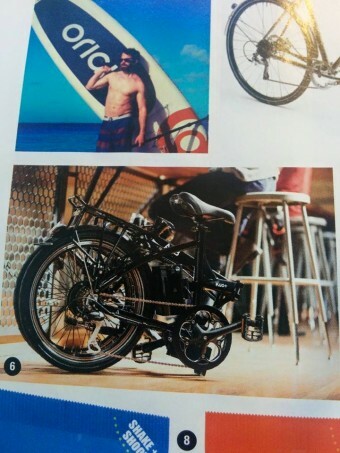 The Scottish Herald gives our Obree 10/10! 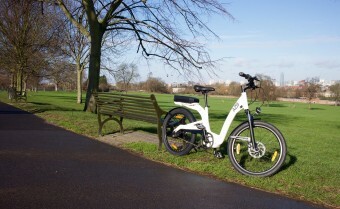 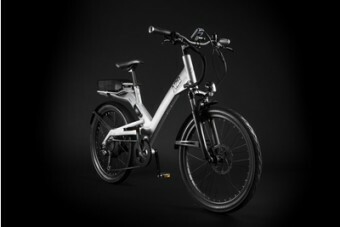 The Herald, Scotland took our Obree out for a spin, and scored our electric bike a huge 10/10. 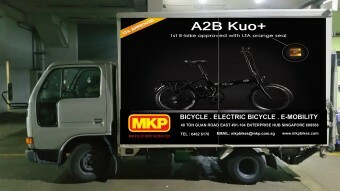 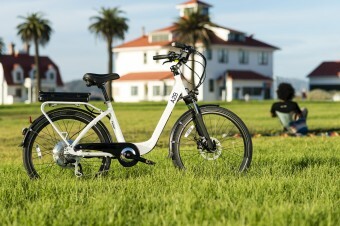 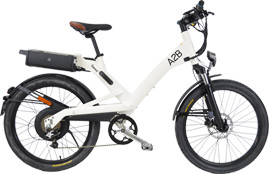 A2B stylish electric bikes have appealed to Aussies so much since landing on Australia’s sunny shores that we are proud to announce our hire scheme in Australia.